AUSTIN – Ashley Sewell, formerly CEO of Carnivore Media, a boutique online image management firm, is bringing her talent to the Texas Public Policy Foundation and Right on Crime campaign. Ashley will continue working for smaller government, lower taxes, and increased personal responsibility both in Texas, as well as the rest of the nation. With a background in marketing and sales, Ashley will be able to not only efficiently communicate with legislators and other policy makers, but also activists and apolitical citizens alike. Ashley previously served as the North Texas Field Director for the Ted Cruz for U.S. Senate Campaign in 2012. She was mentored by the late Andrew Breitbart, who taught her to take initiative and be steadfast in her conservative values. In 2011, Sewell was named among ELLE Magazine’s “The Best and The Rightest,” a spotlight on conservative women shaping the political landscape. In the same year she was named Smart Girl Politics “Educator of the Year” for her work in grassroots activist training. Ashley is no stranger to local and national media outlets, having appeared on CNN, NPR, CBS, NBC, The Mark Davis Show, and From the Right Radio. Marc Levin is Director of the Center for Effective Justice at the Texas Public Policy Foundation. 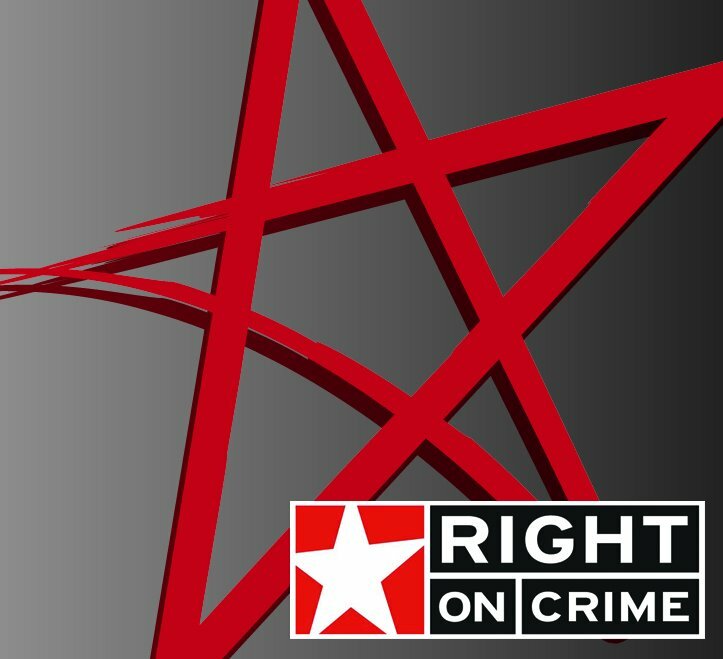 Right on Crime is a national campaign that supports fighting crime, prioritizing victims and protecting taxpayers.